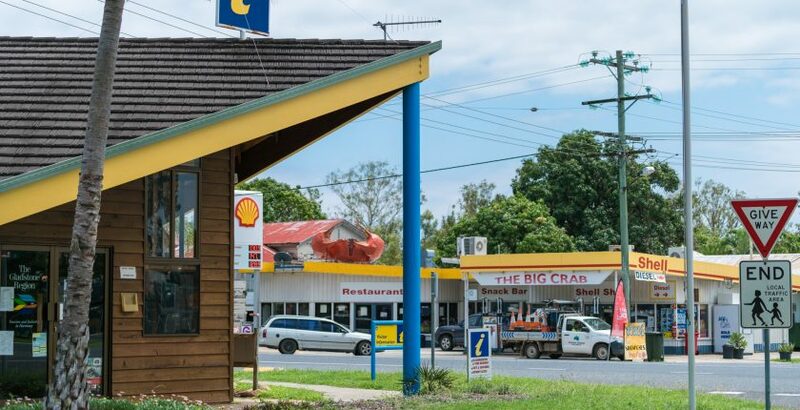 Due to the changing landscape of technology and information distribution, GAPDL have closed their traditional Visitor Information Centre at Miriam Vale to embrace an innovative new project. In 2017, GAPDL erected a dozen large information signs in various locations around the region. These signs featured a map, the areas “must do’s” and a call to action for travellers to visit the Gladstone Region website (www.gladstoneregion.info). This model has now been successfully replicated in other Queensland regions. Once again, GAPDL hope to pioneer new ground in this space and currently have a project in development that will trial the distribution of visitor information throughout existing commercial premises that experience a high volume of travellers and tourists. This concept will be trialled in Miriam Vale, with the model to be appraised at the end of this financial year. It is hoped that this model will become viable to roll out in other areas of the Gladstone Region that don’t currently have visitor information hubs, such as Mt Larcom, Calliope, Boyne Island/Tannum Sands and Boyne Valley. We at GAPDL would like to thank everyone who has been involved with the Miriam Vale Visitor Information Centre, especially all the wonderful volunteers who have passionately promoted the Gladstone Region.